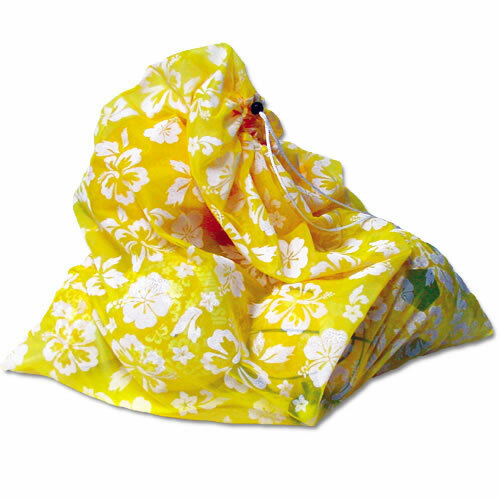 32" x 36" polyethylene bag holds lots of equipment and includes a clipping drawstring for secure closure. Holds approximately 10-12 balls. Includes 6 bags - one of each color.